When I was packing to move to my apartment three years ago, my ex-husband and I divvied up the kitchen property and discovered that we had enough pots, pans, crock pots, utensils, glasses, coffee mugs, cookie sheets, and baking dishes for two kitchens. Of course, some things you don’t need two, three, or ten of, so he got the toaster and the bread maker and I got the immersion blender and food processor, but all in all, there was little either of us had to buy for each of us to have a more-than working kitchen. Three weeks ago, Ron and Red (his dog) moved into the apartment next to mine. I’d mentioned that my daughter, Carlene, was having a garage sale and Ron asked if she was selling any pots and pans. No, I told him, but I’d ask around. Friend Debbie said she didn’t have any to spare since the one and only set she owned was given to her by her mother for a wedding gift 29 years ago and they were still in perfect working order. My daughter, Cassie, didn’t have pots and pans to spare either, as her old set went to Carlene. When I went to Carlene’s to help set up for the garage sale, she told me she’d rearranged her kitchen and showed me where she’d moved everything. While she received a lot of new kitchen items when she got married last year, she kept many of the items I’d given her over the years: loaf pans, Tupperware, a pizza stone, and dishes that I used when I was a kid living with my parents. I won’t part with these and other things until: 1) I no longer have a kitchen or; 2) I am no longer breathing. Whichever comes first. At least…I won’t part with them intentionally. I’m sure the folks in Colorado (and New Orleans and Mobile and New Jersey…et al) who lost their homes to flooding had lefse sticks and Fannie Farmer cookbooks and pots and pans they acquired in special, meaningful ways, too. I heard one woman from Boulder say in an interview that she’d lost “things,” and that (as she said quite graciously) she was just grateful to be alive. Put into perspective, as this woman did, “things” are just that. Things. But losing things we love, rely on, or give us historical perspective can be painful. It’s OK to grieve the loss of the cookie molds you inherited from your great aunt because she cherished the Sundays when you’d go over to her house and make cookies with her; the cast iron pan your grandfather used to fry trout in during family camping trips; the Number Thirty Hamilton Beach malt mixer you bid on and won at your first country auction; the monogrammed apron your husband bought you when you “graduated” from a six-week Asian cooking class. Can we live without these things? Of course. But “things” enhance our lives in many ways, and when we see people suffer their loss, it offers those of us who haven’t a chance to reflect on and appreciate our own impermanent, often ethereal things. We still have the good fortune of being able to touch, look at, and use them. Is Grandma’s green depression-era measuring cup tucked away somewhere in a buffet collecting cobwebs…as mine was? Get it out! Use it the next time you’re measuring broth for soup. Do you save the “good dishes” for special occasions? Use them the next time you serve sloppy Joes! Dirty the fancy linens. They’ll wash up. Using them or passing them on to people who need them allows “things” to do what they were meant to do: enhance lives, and when they’re gone, to offer comfort in the memory of how they were used. And speaking of “things,” Cassie’s Christmas give-back project is to host another “spinathon” and to seek donations and items for three Pittsburgh-area families in need of assistance due to declining health or financial issues. 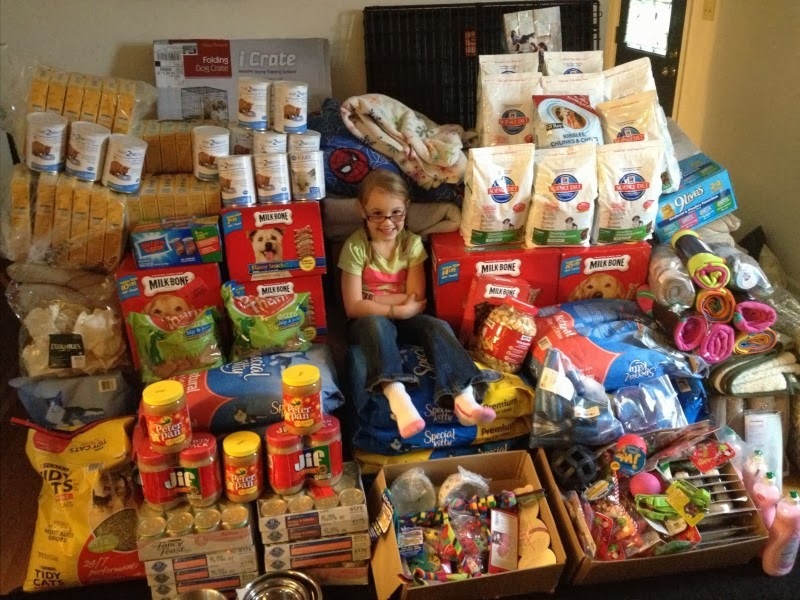 Last year, she and her daughter, Claire, raised over $3100 in money and donations for the Animal Rescue League. If you’re looking for a holiday “cause,” please consider reading Cassie’s blog, “Wishes,” for more information on how you can help. Thank you! This entry was posted in Memories, Mindfulness on September 22, 2013 by Lynn Haraldson.